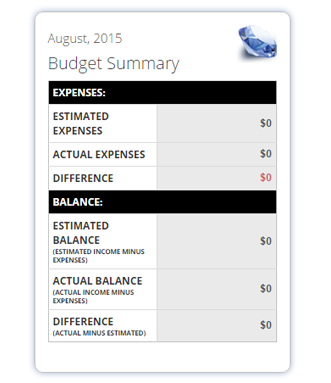 Auto saves your current month's budget. Revisit your account anytime to revise and review! 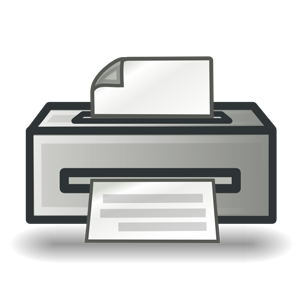 Print or save each month's budget for archiving, notes and review!...Download data file to import into your accounting software. As part of our mission to educate the public on credit and debt issues, we created Budget Jewel to help anyone at any time improve their financial literacy and start on the path to a more secure and stress free financial future. The low fee $9.99 helps us maintain the system to provide this service to you. Get your access to Budget Jewel now! Don't have it? 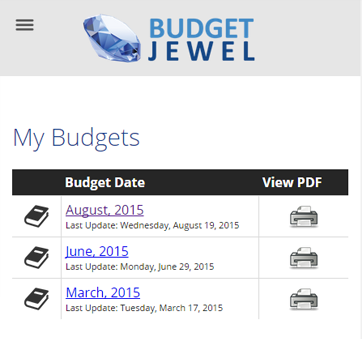 Get your access to Budget Jewel now! The information on this New York Debt Relief Lawyers / Law Firm website is for general information purposes only. Nothing on this or associated pages, documents, comments, answers, emails, or other communications should be taken as legal advice or tax advice for any individual case or situation.